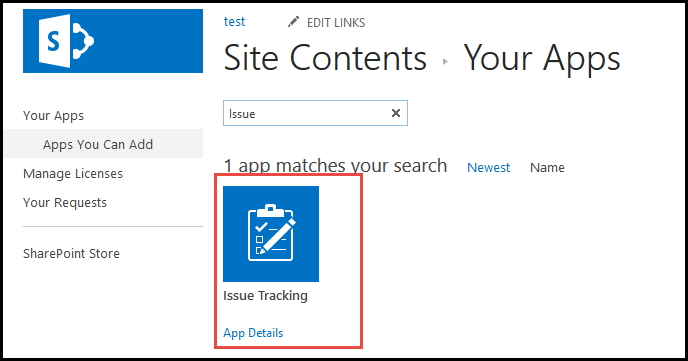 How to build an Issue Tracking System in SharePoint? 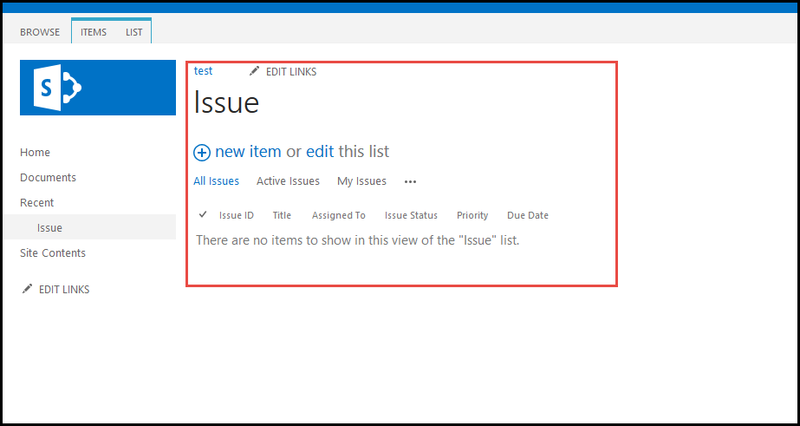 SharePoint has an Issue Tracking app that features a useful set of columns, and it can be customized further as per your specific needs. Besides capturing the issue owner, due date, and other basic data, the app also allows to categorize, make comment, and relate issues to each other. 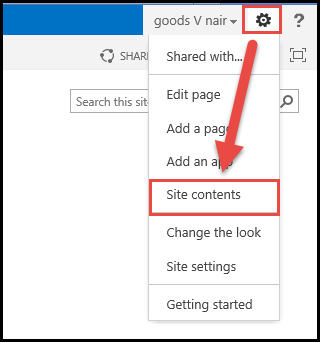 2) Go to Site Contents under the Settings gear icon at the top right-hand corner of the page. 4) Select the Issue Tracking app. 5) Name your app and click on Create option. 6) And your Issue tracking system will be created.